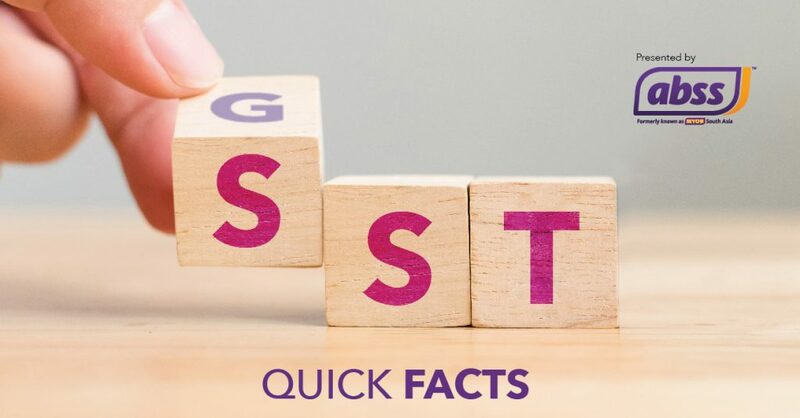 We would like to follow up from our website announcement and social media posts yesterday, and give you an update on how ABSS will be helping and supporting you, our customers, through the changes from Goods & Services Tax (GST) to Sales & Services Tax (SST). Like everyone else, we don’t yet have further details other than the outline and timescales indicated last week. But we wanted to make sure that our customers are supported and stay compliant. Firstly, in line with the timescales indicated last week, we will give all ABSS Malaysian customers who first activate their software after Thursday, 10 May 2018 extended buyer protection until 31 August 2018 (that’s over 100 days from the announcements). 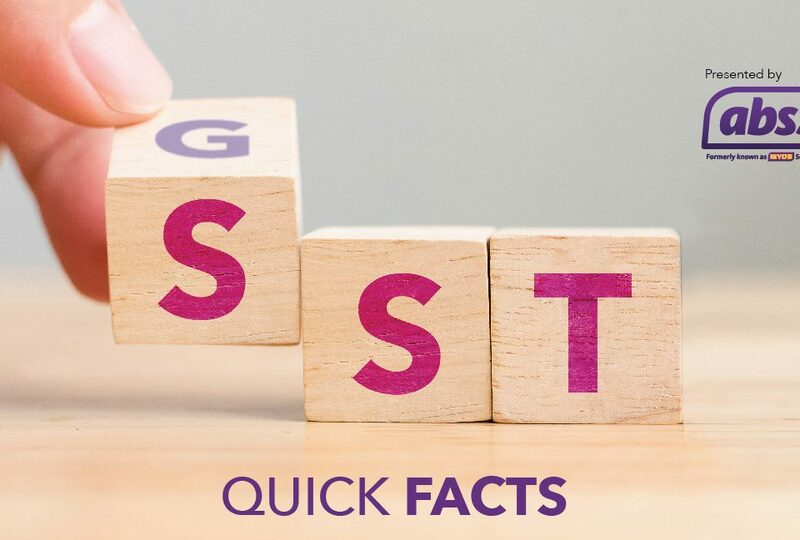 So you will be covered for any changes needed to transition from GST to SST. We may extend the deadline, if need be. And, for all our customers who have bought one of our cover/support packages and activated it AFTER the 10th of May, we will add 100 days to their cover/support plan protecting our customers until at least the 31st of August 2019. We want to make sure all our ABSS customers are compliant and supported. As for our existing customers, we are looking at ways we can best help you to become and stay up to date. We will be making further announcements in the near future. 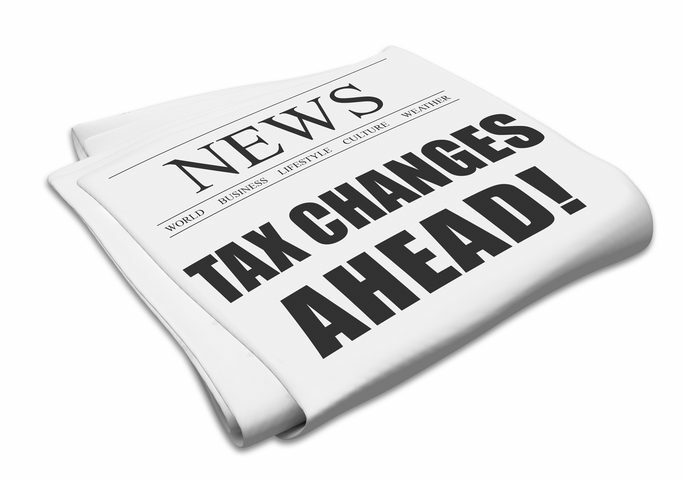 Of course, as a fully approved HRDF training centre, we will also be organising courses to inform everyone of what the changes mean and how it impacts your business. Keep watching for further announcements on our social media channels and via email and be assured we want to make sure all our ABSS customers are supported through the upcoming changes. Click here to sign up for SST updates. SST Updates That You Won’t Want To Miss!